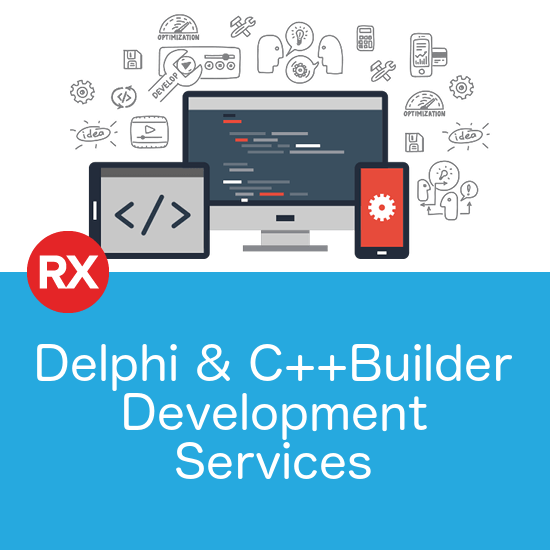 We’ve spent a very exciting (but also very jet lagged) week in Berlin this week, and a big part of the reason is the launch of RAD Studio 10.1 Berlin (including Delphi and C++Builder 10.1 Berlin). 10.1 Berlin builds on the success of 10 Seattle with much more extensive IoT support, some very cool Live Preview capabilities, much enhanced multi-monitor support in the IDE, a greatly simplified install process based on the GetIt Package Manager, and a lot more. However, one of the “features” I’m most looking forward to is the more than 1000 customer-reported issues that have been fixed. Coming on the back of 10 Seattle, which many people reported as the most stable version for years, this level of quality will pay off regardless of what platforms you’re developing for. We’ll be rolling out webinars over the coming weeks to dive deeper into the details, but to celebrate the launch, we’ve added an additional 5% discount on selected 10.1 Berlin licences we sell before May 19th. This is on top of Embarcadero’s launch promotion of 10%, making a total of 15% off the normal price. Enter your details below to receive your promo code. 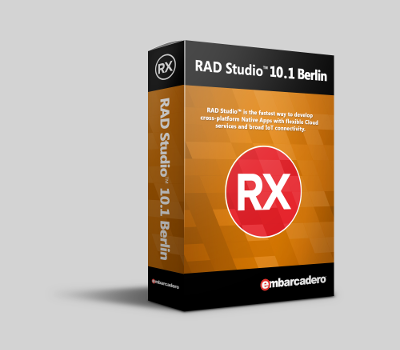 If you’d like to know more about RAD Studio 10.1 Berlin, sign up for our Newsletter where we’ll advertise the upcoming webinars. You can also grab the trial version to test it out, but don’t delay too long. This 15% off promo ends May 19th and will not be extended.